What would you do if diamonds and rubies tumbled out of your mouth every time you spoke? Well, that′s what happens to Rosella after a run with a misguided fairy in "A Fairy′s Mistake." If you were turned into a toad, would you pine after your prince as much as Parsley does in "For Biddle′s Sake?" 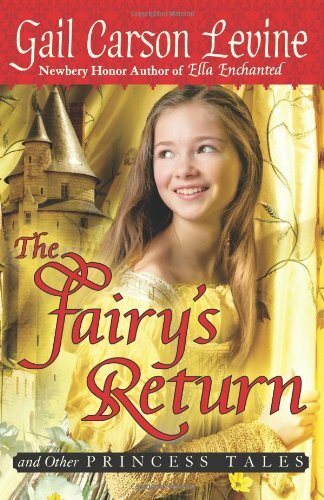 The road to happily-ever-after is never easy, but the masterful touch of Newbery Honor author Gail Carson Levine will keep readers laughing their way through these fresh retellings of popular fairy tales. 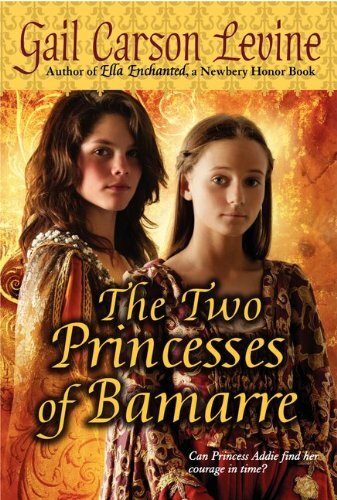 All six of Gail Carson Levine′s beloved PRINCESS TALES in one book! 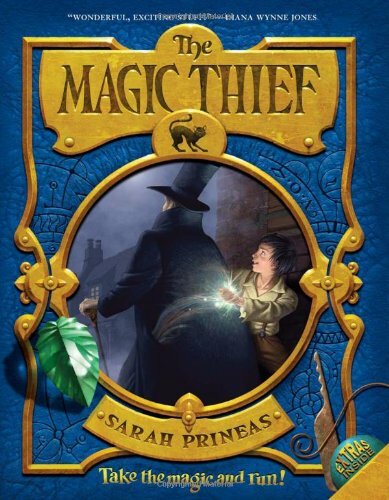 A boy with magical powers to win Princess Charming's heart. A fairy who likes turning humans into toads. A true love forbidden by the King. 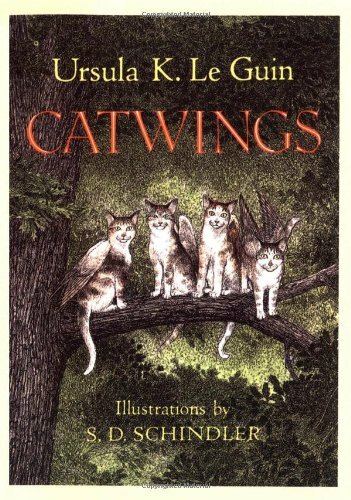 A world of fairies and magic -- what could be more perfect than that? But is it perfect enough to help a simple farm boy marry a beautiful princess? And if an unruly fairy turns a maiden into a toad, how does she turn herself back? 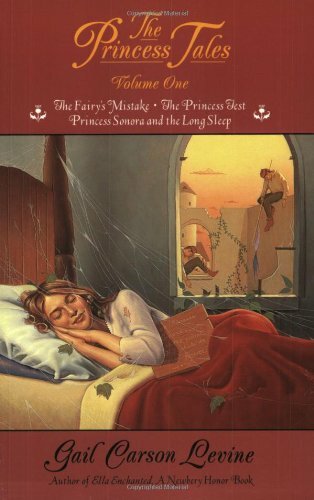 And can a fairy -- even a helpful one -- change a stubborn king's law? 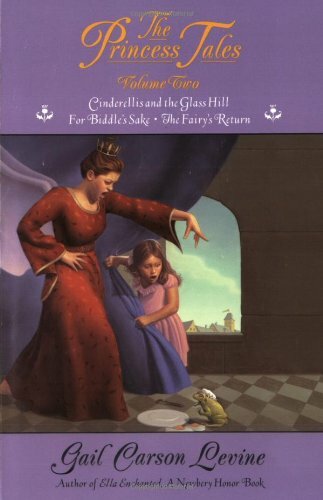 Welcome to a land where Princess Charming saves the day, the prince must kiss the toads, and nothing is as it seems! 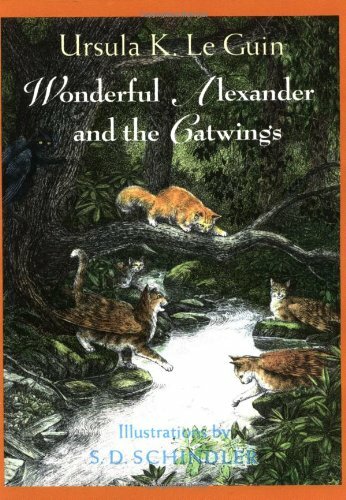 Wonderful Alexander, the kitten who is the biggest, stongest, and loudest in his family, thinks he is destined for wonderful things. No sooner has he set out to explore on his own than he is chased up a tree and stuck there. 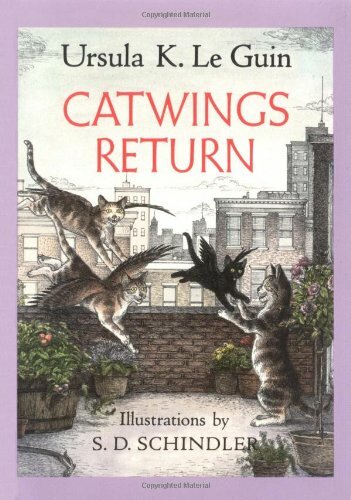 His rescuer, Jane, a black kitten with wings, leads him to her home, where Alexander meets the other Catwings. Alexander soon learns how he can repay Jane, who has been so wonderful to him. He helps Jane confront her greatest fear. 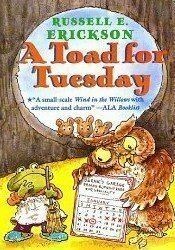 Can an owl and a toad really be friends? Warton the toad is very proud of himself when he straps on a pair of homemade skis and ventures out in th dead of winter to visit Aunt Toolia. But then an owl swoops down and carries Warton off to his lair, promising to gobble him up as birthday treat come Tuesday. Can Warton's bravery and wit turn the owl from enemy to friend in just five days? 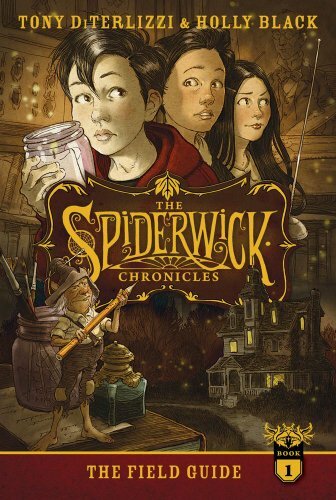 After finding a mysterious, handmade field guide in the attic of the ramshackle old mansion they've just moved into, Jared; his twin brother, Simon; and their older sister, Mallory, discover that there's a magical and maybe dangerous world existing parallel to our own—the world of faerie. 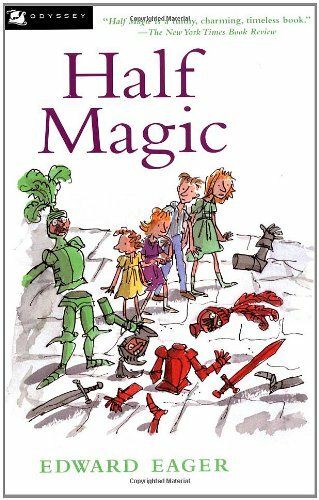 Since The Book of Three was first published in 1964, young readers have been enthralled by the adventures of Taran the Assistant Pig-Keeper and his quest to become a hero. Taran is joined by an engaging cast of characters that includes Eilonwy, the strong-willed and sharp-tongued princess; Fflewddur Fflam, the hyperbole-prone bard; the ever-faithful Gurgi; and the curmudgeonly Doli―all of whom have become involved in an epic struggle between good and evil that shapes the fate of the legendary land of Prydain. 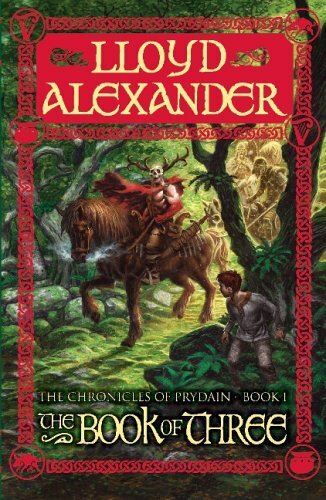 Released over a period of five years, Lloyd Alexander's beautifully written tales not only captured children's imaginations but also garnered the highest critical praise.